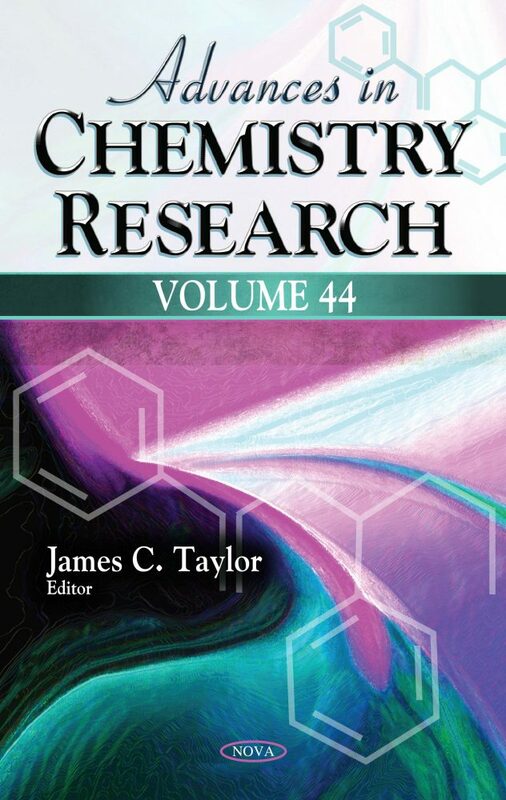 This collection presents recent results related to the synthesis, modification and characterization of triphenylamine oligomers and polymers by electrochemical methods, in particular Cyclic Voltammetry (CV). The modification by electrochemical methods of oligomers containing TPA as pendants groups, generating electroactive cross-linked networks accompanied by colour changes with high coloration efficiency is also discussed. Next, the authors review the mechanisms of formation and structure of FAEEs to their use as alcohol biomarkers, focusing on the developed analysis methods, fields of application and published articles. A critical overview is also provided on the methodological challenges and considerations for their analysis, the present limitations and advantages relatively to other alcohol biomarkers, and challenges and directions in the research of FAEEs as alcohol biomarkers. Afterwards, liquorice is discussed, specifically how liquorice roots have been object of many studies dealing with their biological activities as well as their phytochemical profiles, however the aerial parts of this plant, and in particular the leaves, have received scarce attention and been considered a waste product. Continuing, over seventy dimeric Pt(II) complexes which contain at least one thio-ligand are analyzed. Thio-ligands are very useful as soft-S donor ligands in the chemistry of platinum. Another review correlates the structural parameters of about ninety mononuclear Pt(II) complexes containing at least one seleno- or silyl- ligand. Each of these Pt(II) complex has structure with square planar geometry with various degrees of distortion. The authors argue, in a separate and final review, that carnitine and its derivatives are available from meat and synthesized by the body e.g. in vegetarians, so that an occasional pharmacological suppression of their levels doesn’t translate to cardiovascular disease prevention. The problem should be seen within the scope of placebo marketing under the guise of evidence-based medications.